That is me and my girl. All rights reserved. *Leng’s note: This was written by my (by then) fiance before he gave me full ownership of this blog. I preserved the writing because it is perfect the way it is! We are just a few months away from the Christmas season and it’s never too early to think about the gift you’ll give to your special someone. Finding the perfect Christmas present for your boyfriend needs a little time and effort. Show how much you love him by choosing a Christmas gift that fits his lifestyle. Let your boyfriend feel he’s part of the Kingdom of Westeros based on the popular TV show ‘Game of Thrones’ with this hip polo complete with a print of the Hand of the King pin. This outfit can be the talk of the night when you hangout with friends or why not go on with a little role-playing and assume the role of beautiful Sansa or the feisty Margaery! Give your boyfriend’s daily diet a little kick with this awesome Bacon Hot Sauce! Add a few sprinkles on his breakfast, lunch or dinner and see your boyfriend will fall in love with your cooking. Note that the fastest way to a man’s heart is through his stomach! Is your boyfriend a budding photographer? Help him perfect his craft with the Nikon D3100 equipped with the Nikkor-VR Zoom Lens. 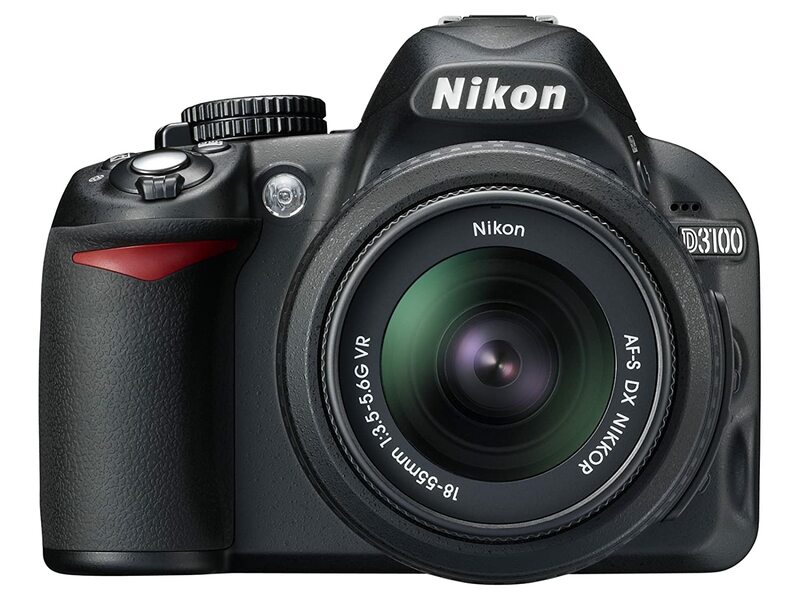 Go for photowalks and let him capture the beauty of the surroundings through this 14.2-megapixel digital SLR camera. 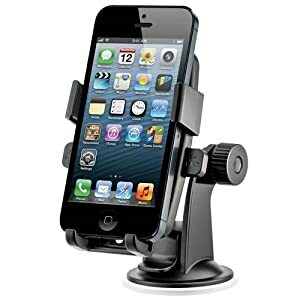 Keep your boyfriend and his favorite gadget away from road accidents with this iOttie Universal Mount Holder for his smartphone. With this innovation, you can still send your sweet messages to your boyfriend without interrupting his driving. 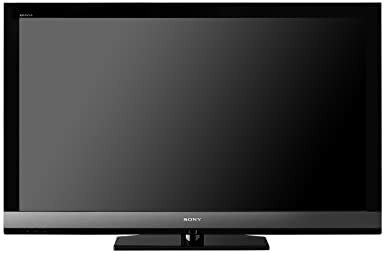 Make movie nights with your boyfriend unforgettable with the Sony Bravia EX700 Series 60-Inch LCD. This LCD TV is designed with Ambient Sensor and LightSensor technologies that automatically adjust the color of the screen depending on the current room lighting. How amazing is that? Bring out your boyfriend’s geeky side with this one-of-a-kind Circuit Board Necktie. He’ll surely be glad to add a bit of quirkiness on his corporate attire. Plus, he’ll be the center of attention during office meetings with this unique necktie. Let your boyfriend enjoy his favorite tunes anytime, anywhere! The Braven 625s Speaker is perfect for outdoor use. All your boyfriend needs to do is turn on the bluetooth and press ‘Play’. This speaker can also serve as a smartphone charger so no worries in conserving the power of his phone batteries. 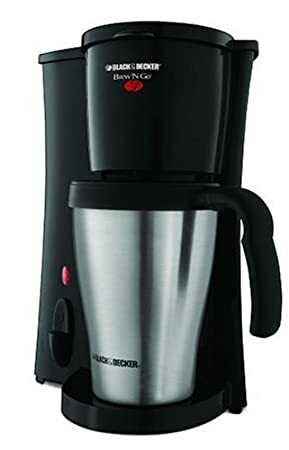 This Black & Decker Brew ‘n Go Personal Coffeemaker for your boyfriend’s no fuss caffeine fix. This coffeemaker comes with a travel mug and coffee is brewed directly to it. The travel mug fits in most vehicle cup holders which means no problems for coffee spills. 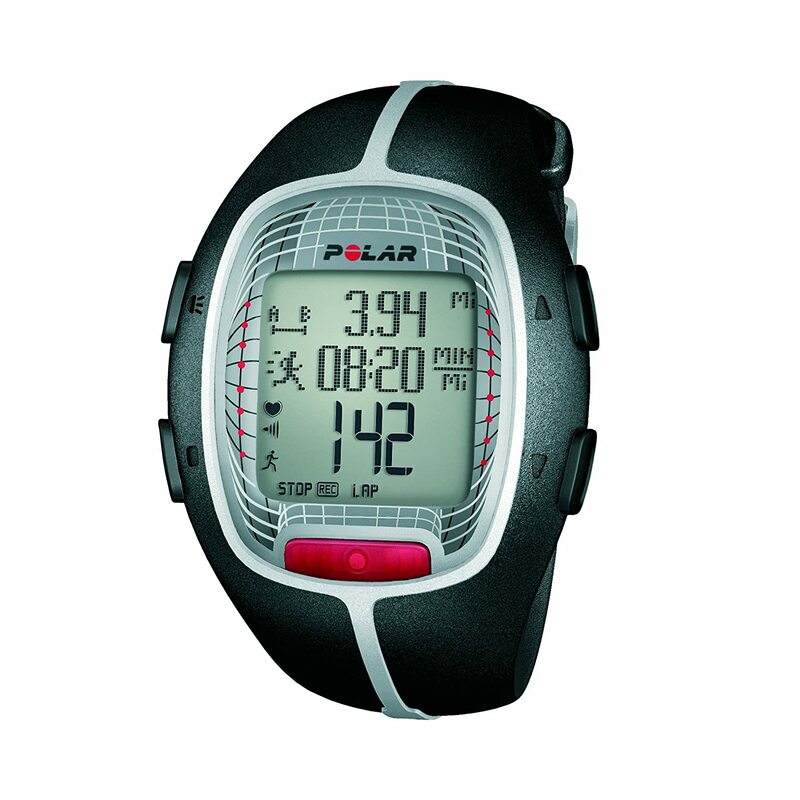 Support your boyfriend on his way to a healthy lifestyle with the Polar RS300X Heart Rate Monitor Watch. It’s an easy to use gadget that tracks speed, calorie count and heart rate. Your boyfriend will definitely achieve his fitness goals with equipment like this. 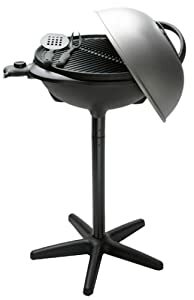 This George Foreman GGR50 Indoor/Outdoor Grill will make your boyfriend and his buddies very happy! They can grill some delicious burger patties and steaks during game nights with no hassle! It’ll be a night of good food and good company. What are you waiting for? Start saving up and pick the best present for your boyfriend. Write a short love letter that’ll go together with the gift. Make this his best Christmas ever!